We offer a good selection of trips for beginners and experienced riders alike. We specialise in private tours, to ensure that you'll get the most out of your ride. 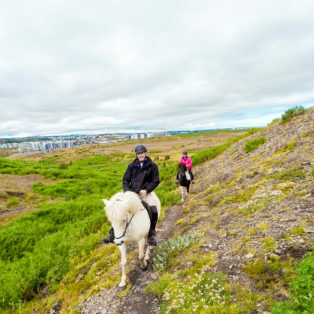 At Icelandic riding you will get a true authentic experience while riding in Reykjavík at the city borders. 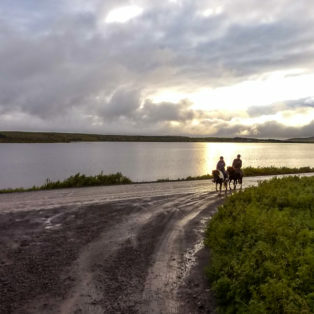 The area has a lot of history and as been inhabited since Iceland was founded. 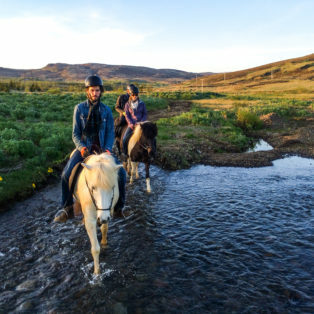 Our guides are enthusiastic about the Icelandic horse, history, folklore and ethnography. 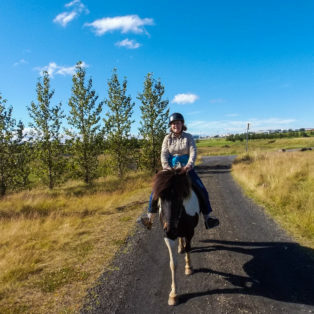 Our tours are private for you and your group, that way we feel like we can offer you full attention and customises the riding to give you the best experience while riding in Iceland. 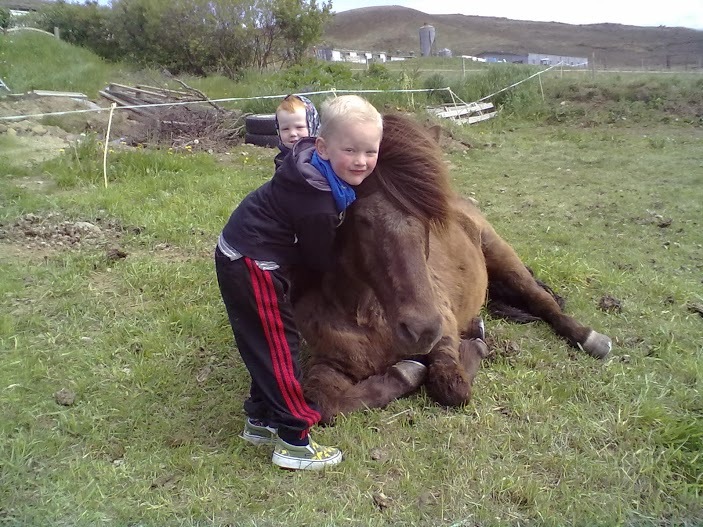 After the trip we offer you a light taste of some traditional Icelandic food.